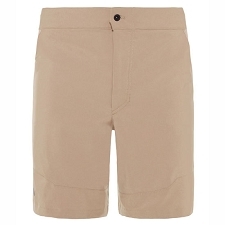 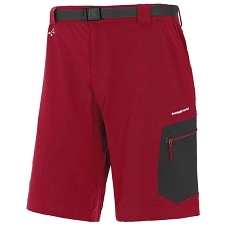 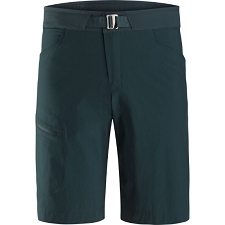 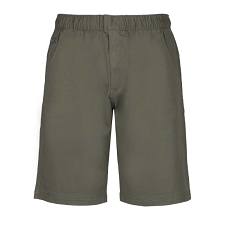 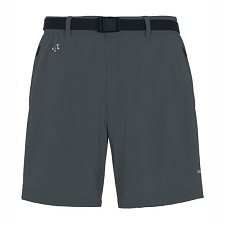 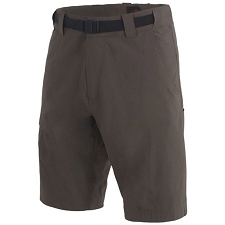 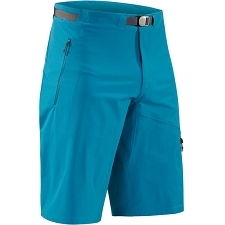 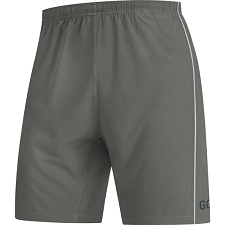 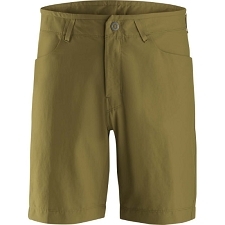 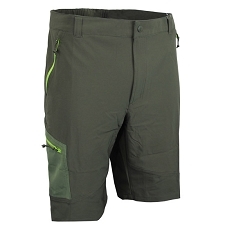 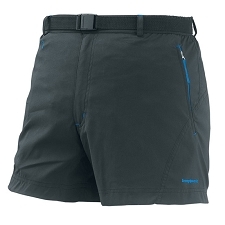 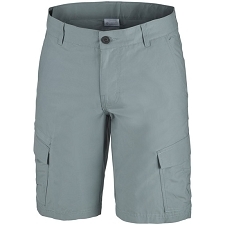 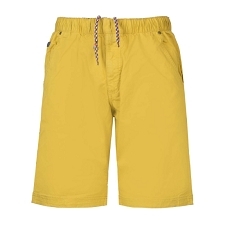 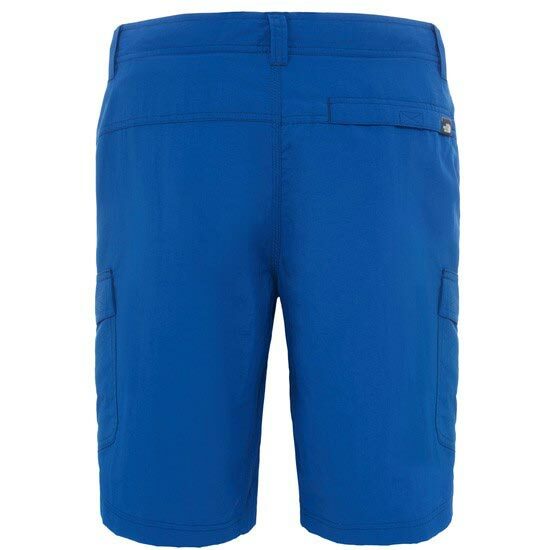 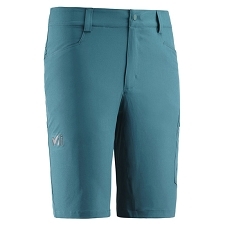 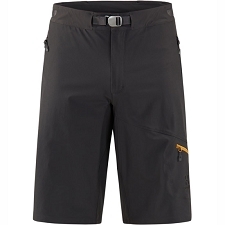 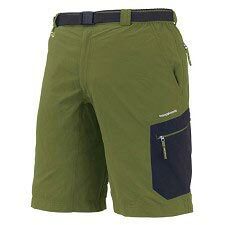 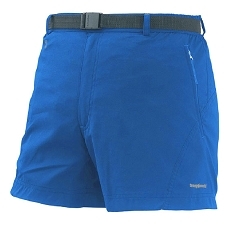 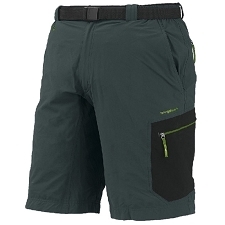 Men&apos;s lightweight and breathable shorts with UV protection for summer hiking & travel. 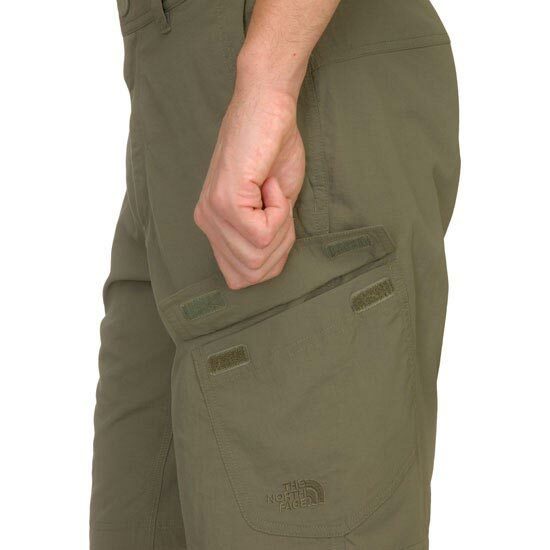 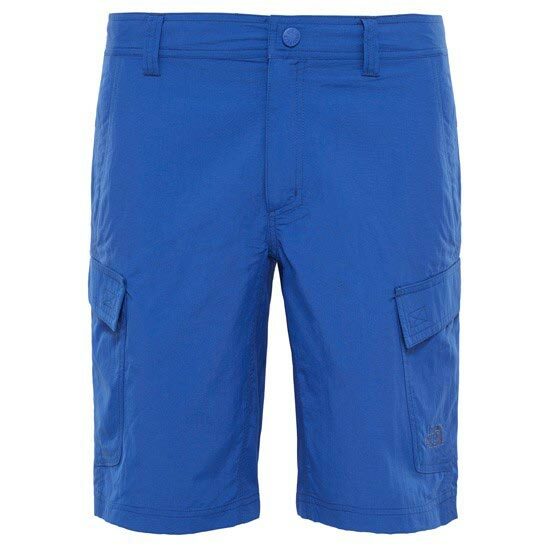 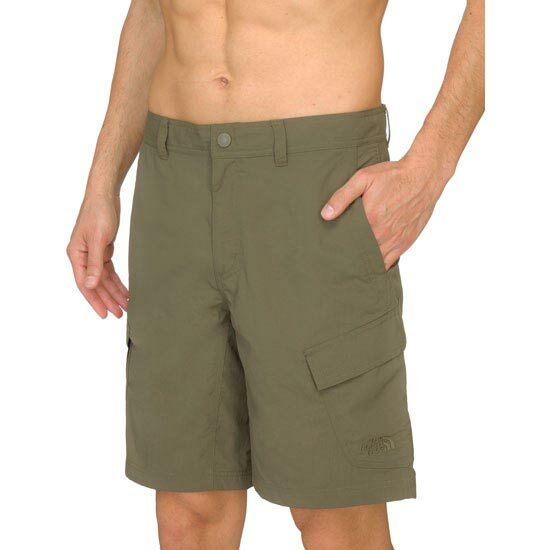 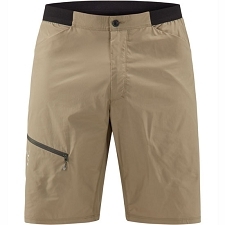 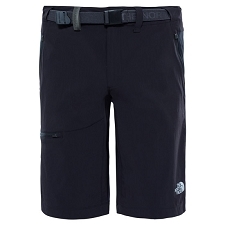 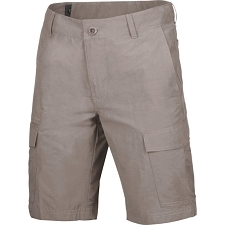 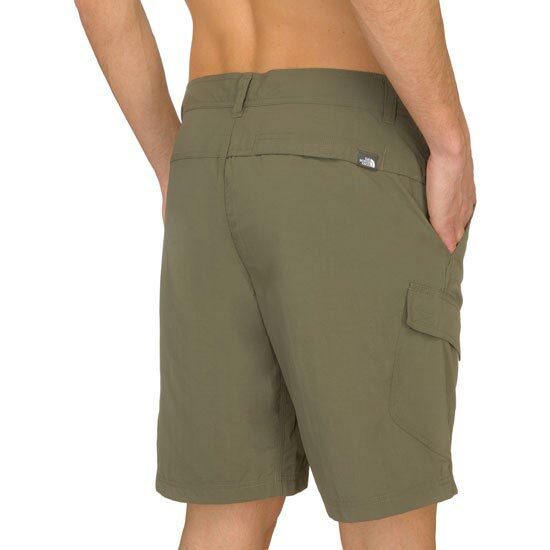 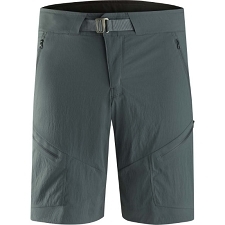 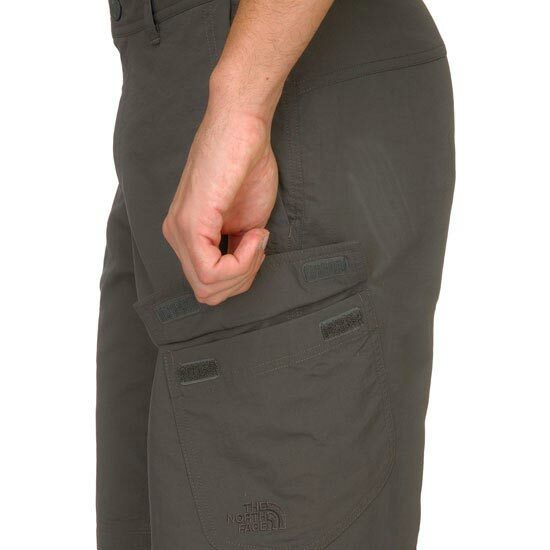 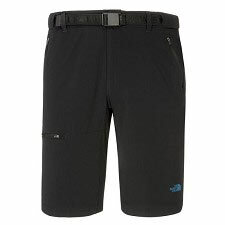 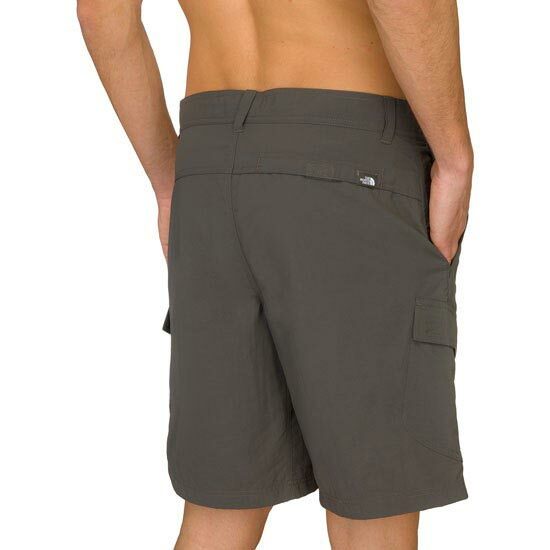 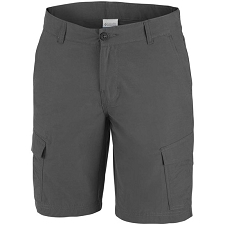 The North Face® Men&apos;s Horizon Cargo Shorts are built with UPF 50 protection and water resistance. 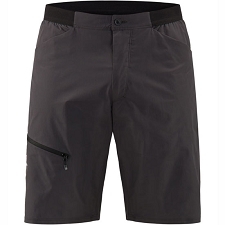 A super−lightweight short for travel, hiking or daily use around town. 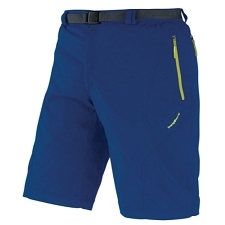 Ripstop bluesign® approved fabric provides a durable yet quick drying pant with features galore.